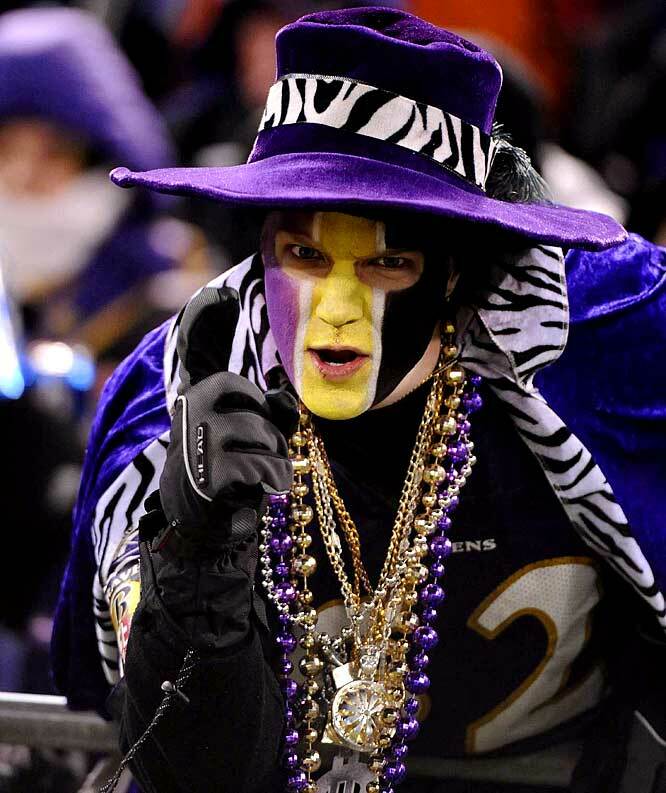 The Ravens come in at number one, with the most superstitious fan base. The most interesting finding: coming in second, 27% of Cardinals fans said they’re most likely to pick up a cold Bud Light, the official beer sponsor of the NFL, rather than others in hopes of good karma for their team. Raiders fans are so superstitious that 51% said they’re likely to wear the same article of clothing. Oddly enough, 33% of Bills fans are likely to eat the same food each game. And then there’s the weirdest: Carolina fans are four times more likely to have a relationship end due to game day superstitions versus the NFL average.